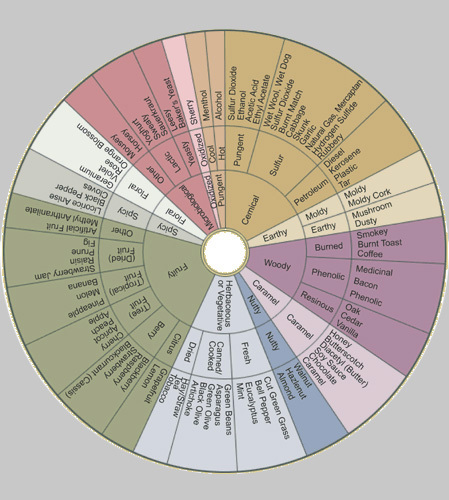 The Wine Tasting Wheel is a helpful tool to learn about wines and enhance the ability to describe the complexity of wine flavours. The wheel comes in many different forms, which share numerous common descriptors. The following are some major classifications, used in the various wine tasting wheels.